An OVI is the same as what people commonly refer to as a DUI, DWI or even Drunk Driving. They all refer to the same thing, operating a vehicle under the influence of alcohol and/or drugs. Ohio imposes serious criminal penalties for an OVI. Mandatory penalties can include incarceration, fines and license suspension. Do not take the situation lightly. You do not need to just plead guilty. There are options. 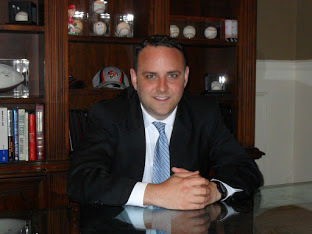 Contact DUI Lawyer Nicholas Klingensmith for more information.